Heritage Club is an affordable neighborhood for the family looking for friendly neighbors! It is convenient to downtown Kennesaw, churches, shopping, schools and activities for your whole family to enjoy. Heritage Club is a well-designed, wooded neighborhood of traditional homes priced between $170,000 and $275,000 with covenants to protect your property values. You could easily call Heritage Club “home”. Heritage Club has many amenities from which to accommodate an active family. The amenities include an Olympic-sized pool, six lighted tennis courts, playground, basketball court, community clubhouse, and a walking path around one of the two beautiful lakes.  Heritage Club supports a swim team and tennis leagues for those of you who enjoy athletics. The neighborhood also has community activities, including a Fall Festival, Family Field Day, and Supper Clubs. The school zoning for Heritage Club are Kennesaw Elementary, Awtry Middle and North Cobb High School, and Cobb County has a reputation for great schools! 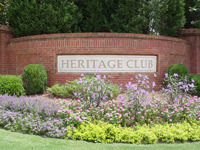 Heritage Club has a Homeowners Association that oversees the management company, architectural control, and has a five member Board. Covenants protect your privacy and property values, which helps to keep the neighborhood clean and retain your investment value. Heritage Club is located in Kennesaw if you go to Jiles Rd then turn right on Main Street, the neighborhood is on your right, just past the park.